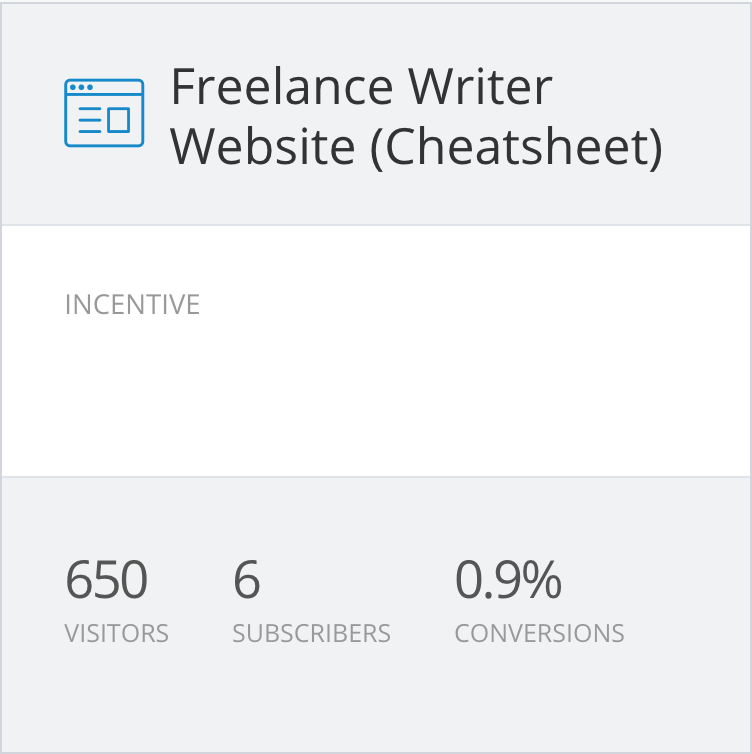 One of my most popular blog posts is a 5,990 word behemoth on a very specific topic: how to create a freelance writer website that actually gets clients. I got the SEO right on this post, and depending on the day, it ranks either #1 or #3 for the target keyword. As a result, the post gets a significant amount of organic traffic. This particular post became the poster child of authoritative blog posts: going deep and long, giving away all my secrets and providing real value, providing the type of resource that I needed as a brand new freelance writer back in 2009. But I noticed a problem. I want to grow my email list, but my epic blog post wasn’t converting much of that free traffic. Google Analytics tells me that visitors spend, on average, over six minutes reading the blog post. Visitors opted in at an abysmal rate of 0.3%. Ouch. My 6,000 word PDF definitely fell in the “meaty,” not the “quick & actionable,” category. I condensed the post into a cheatsheet. Those two changes tripled my conversions. 0.9% still isn’t very good. I plan to experiment with several other content upgrades. But this whole experience has given me a crash course in list-building. Digital marketing is a school of hard knocks. The secret that no one wants to tell you is that you have to get out there and do a ton of experiments and make a ton of mistakes. You will miss out on a ton of qualified leads because your marketing funnel has leaks in it. But you won’t identify the leaks if you try to perfect your funnel before pushing it out into the world. A better approach is to launch the imperfect, leaky funnel (or blog post or product) and then use the data, analytics, and customers feedback (or lack thereof) to iterate quickly. By all means produce long, deep, authoritative content. The best content upgrades are highly contextual. Your readers can implement these questions, templates, checklists, and cheatsheets in 15 minutes. They can implement what you just taught them quickly. Not only will contextual content upgrades get your more subscribers, but they will also gain your readers’ trust. If your lead magnets and content upgrades are so dense and meaty that people never get around to actually using them, then you haven’t given your readers a quick win. 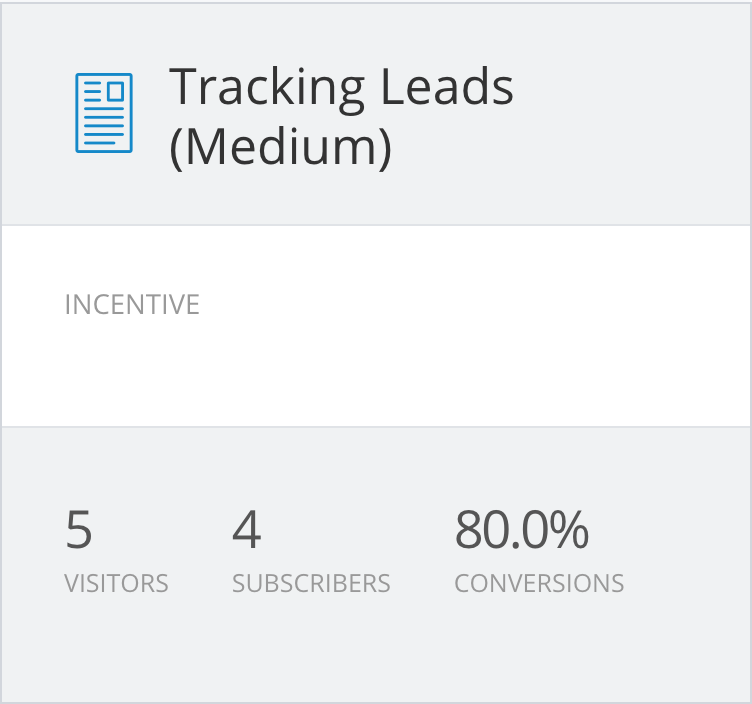 That’s the irony: Substantial lead magnets don’t give people what they want—that is, quick results. We all have a “To Read” folder where we keep the stuff we download and plan to read on a slow, rainy day that never comes. We don’t read and implement. We never reap the benefits. We don’t attribute that momentum to the expert. In my experience bite-sized (or rather, right-sized) content upgrades outperform big, impressive lead magnets every single time. 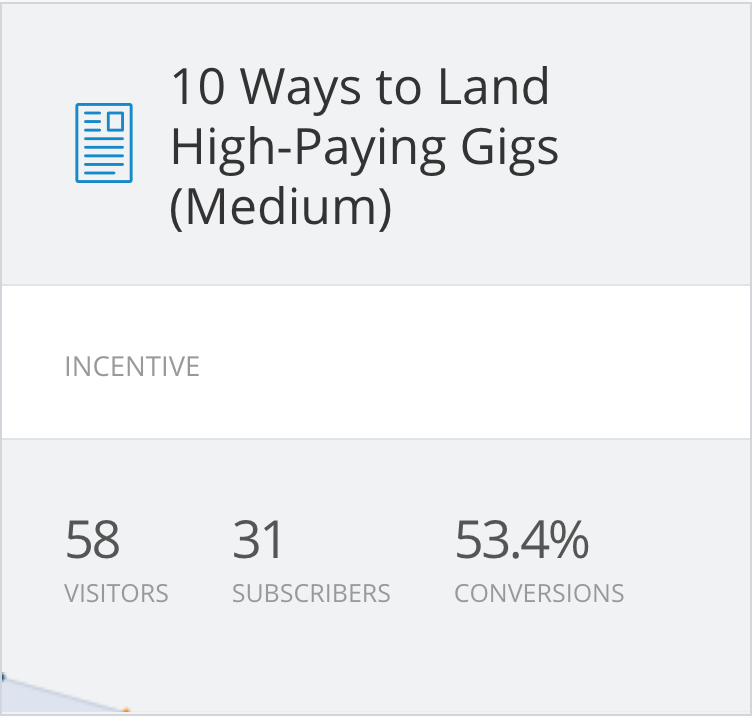 So give your target audience what they want: quick results. 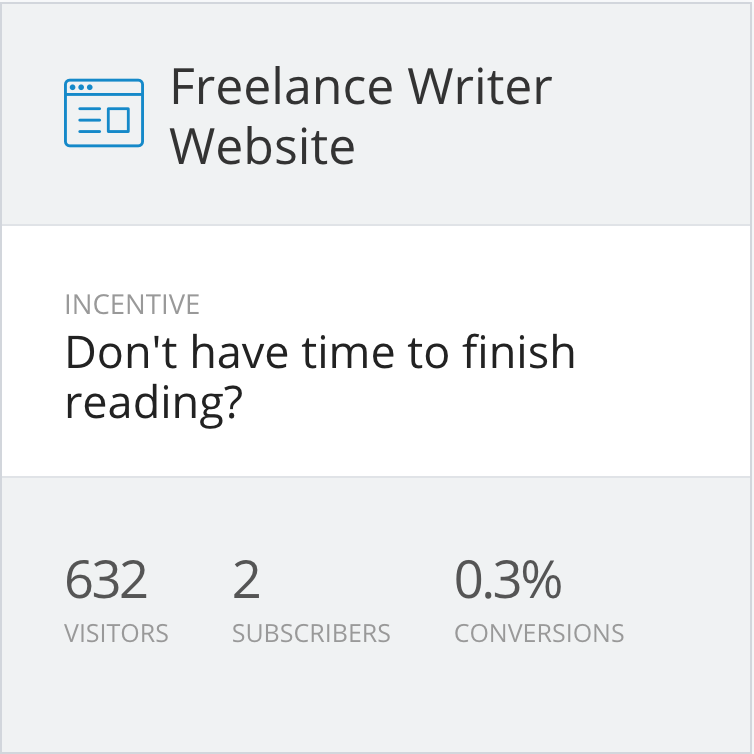 Most of my Medium articles get less traffic than that freelance writer website article I mentioned earlier. 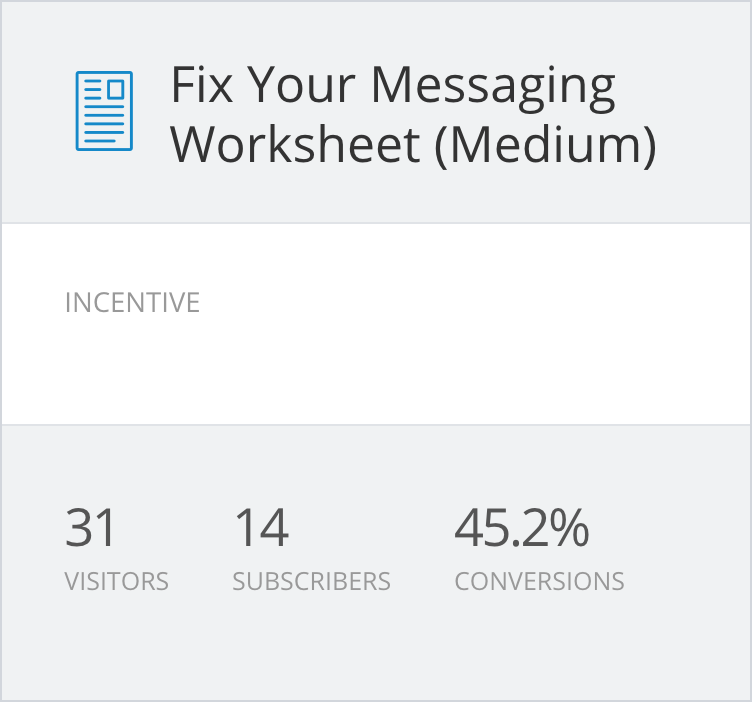 Yet, my shorter Medium articles with their contextual content upgrades have grown my email list must faster. Why do these contextual content upgrades work? You can’t solve a problem people don’t think they have. You have to illuminate the problem first and explain the benefits, the better life, available if your readers will take action. So you might say that the article delivers the diagnosis, and the content upgrade delivers the treatment. In his book DotCom Secrets Russell Brunson describes the same concept as “pre-frame bridge.” A pre-frame bridge ensures that your readers or prospects are in the right mindset to take the next step. They believe that they have a problem, and they believe that you can deliver the treatment. You cannot help every person at every stage in the journey with every article, so with every piece of content, you need clarity around who your audience is. Then, you can learn about their frustrations, needs, and desires. 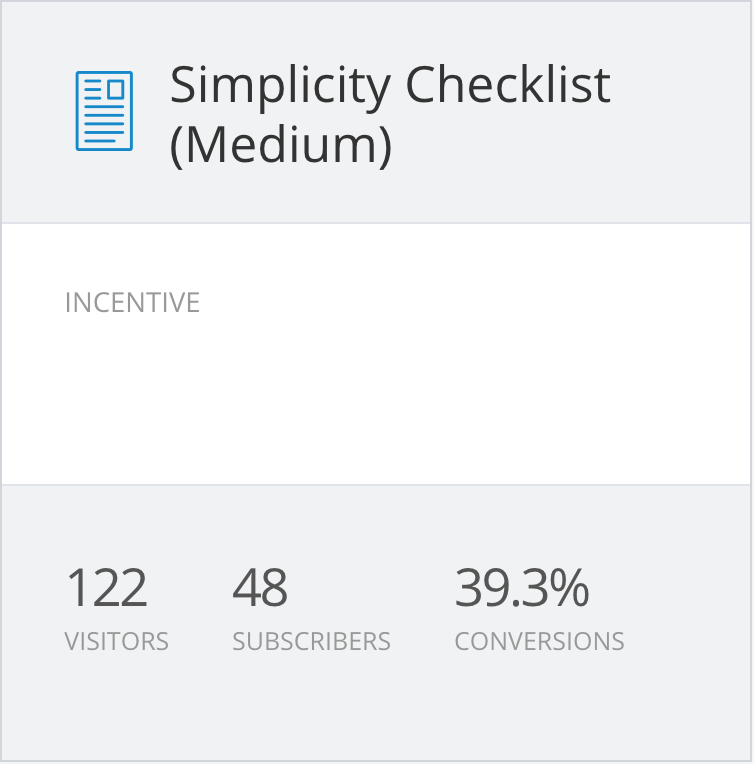 Then, you can figure out which content upgrades can move them forward in 15 minutes. The need to help people recognize the real problem is why quizzes can work so well as lead-generation tools. Asking good questions forces people to question their assumptions. Once you politely shove those assumptions aside, you can introduce a new idea or, to stick with the medical analogy, effective treatment. Quizzes give quick results. People love quick results. This month, I have begun experimenting with the Interact quiz platform (affiliate link). So far, I am really impressed. 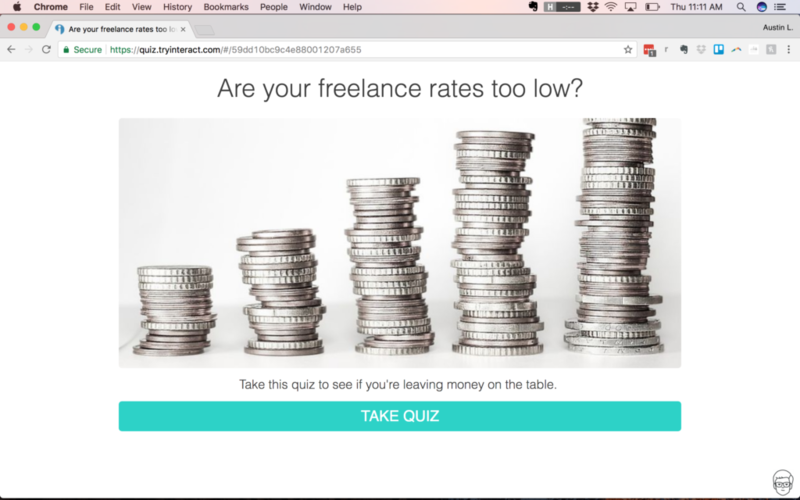 Have you ever used a quiz for lead generation? I’d love to hear about your experience in a comment below.